In a recent survey, 64 percent of those questioned said they were comfortable speeding. Such risky behavior makes summer travel more dangerous for everyone. 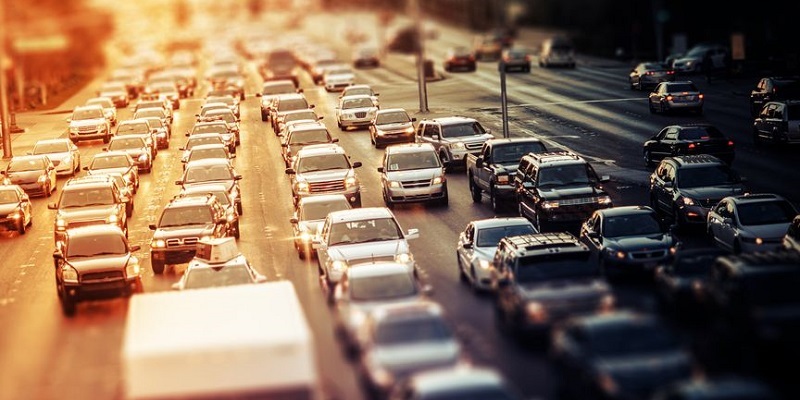 Why Do Late-Summer Auto Accidents Increase Significantly? As we move toward the end of summer break, one thing is certain to happen: More and more people will be hitting the road for one last excursion before the beginning of a new school year. If you are going to be among those on the road over the next few weeks, consider this; August is the deadliest month on U.S. highways followed closely by July. There are several factors in the increased travel risk, but the bottom line is that most of those factors are preventable. The American Safety Council gets even more specific on which months and days are deadliest. When it comes to the Top 10 Deadliest Days of the Year, August accounts for four of them, followed closely by July with three days ranking in the top 10. Authorities say these two months are so dangerous for motorists because there are more cars on the road as families are taking summer vacations and young people are out of school. In addition, speeding, driving drunk, and road rage are contributing to fatal auto accidents in July and August. When it comes to numbers, 3,319 people were killed in car accidents in the United States in August 2015, and 3,266 were killed in July 2015. As for a specific day, authorities reviewed crash statistics from 2011 to 2015 and found that July 4 was the deadliest day on the road, with 612 traffic fatalities. In the same time period, Aug. 2 was the next-deadliest day on the road, with 595 traffic fatalities. The risky behavior behind most of these fatal crashes is preventable. In 2015, more than 9.500 people were killed in speeding-related car accidents. For more than two decades now, speeding has been blamed for nearly one-third of all motor vehicle fatalities. Not only does speeding endanger the driver of a car, but it endangers everyone on the road. When it comes to speeding, some drivers don’t realize the consequences of their actions, such as an increased likelihood of losing control of the vehicle. Also, crashes involving speeding lead to more severe results, including injuries. Colorado is no stranger to risky behavior on the road. According to law enforcement, there was an increase of 24 percent in fatal auto accidents in Colorado last year compared with the previous two years. Last year, 605 people lost their lives on Colorado roads, and according to authorities, just about every car crash that resulted in a fatality was due to risky behavior, such as not using a seat belt, driving impaired, distracted driving and speeding. When it comes to who is more likely to speed, a national insurance company noted that nearly half of all teenage drivers have admitted to speeding at least 10 mph over the speed limit. That doesn’t bode well when you also consider that in their first year of driving, teenagers are ten times as likely to be in a car crash, and the risk of a crash increases for every mile over the speed limit a teenager drives. So, if you are among those about to take off for a late summer vacation, know that July and August are the most dangerous months on the road. The best way to protect yourself and your passengers is to buckle up, stay alert, don’t speed, and eliminate all distractions that could interfere with keeping your eyes on the road.